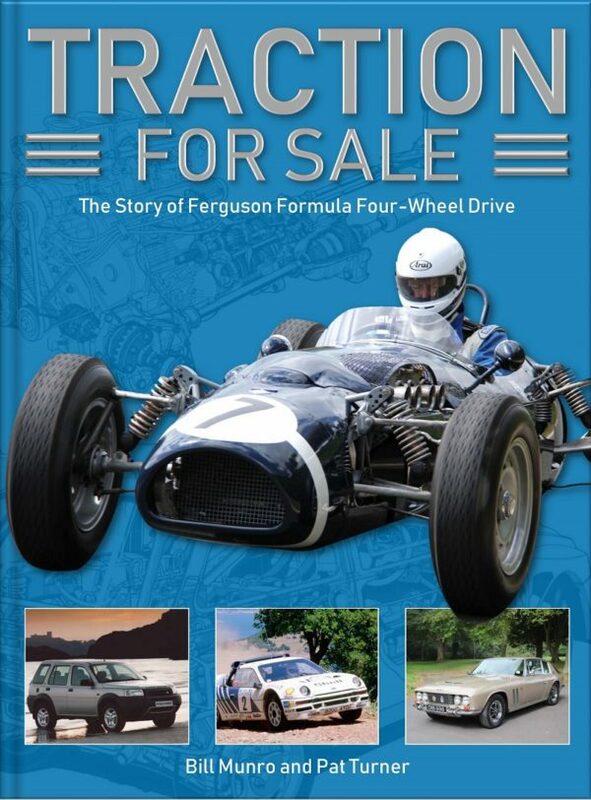 In ‘Running Board’ in the summer edition of The SAHB Times (for those of you who are members), we announced that Bill Munro was planning an event to promote his forthcoming book, Traction for Sale – the Story of Ferguson Formula Four-wheel Drive. This was to be held on Sunday 5th August at the British Motor Museum at Gaydon and was to be a get-together of as many vehicles as possible that were fitted with Ferguson Formula 4WD. Due to ill health, Bill had to cancel the event, so if any of you intended to go to the museum specifically to see this event, he apologises for any disappointment. The good news is that Bill is pleased to announce that he is now restored to full health, and has set a new date for the Four-Wheel Drive Day, which will also be the official launch day of the book. It will be held at Gaydon, as originally planned, on Sunday 12th May 2019. This will be held alongside Gaydon’s own Land Rover Show, which will run all weekend, so there will be plenty of 4WD-savvy people around. Bill hopes to see as many of you as possible there. 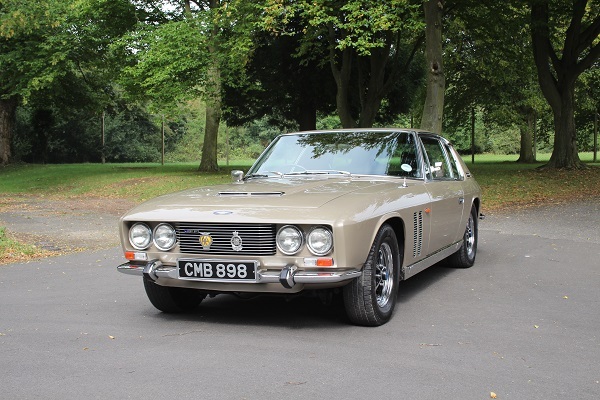 In the meantime, here is a lovely picture of a Jensen FF to whet your appetite.